We were selected to help introduce Stan to Australia. 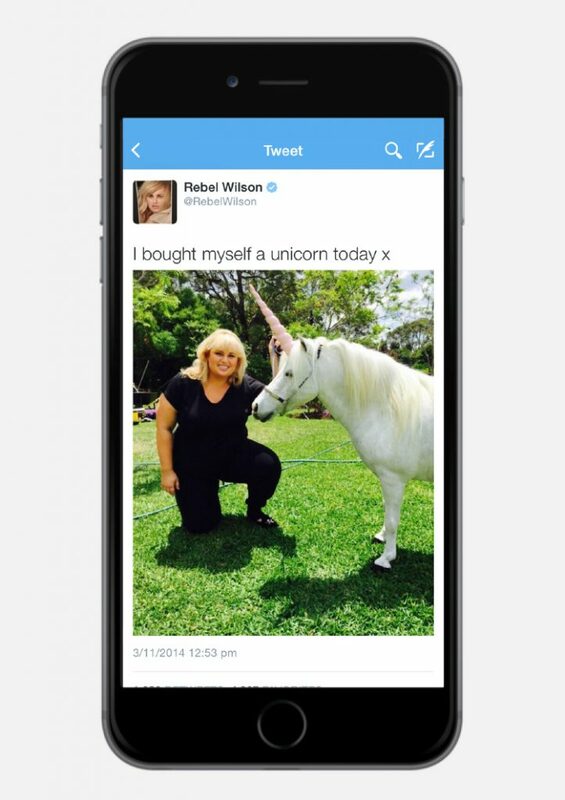 At the time although no content was locked-in, the vision for the brand was clear. Be bold. Be fun. Be world-class, but always Australian. 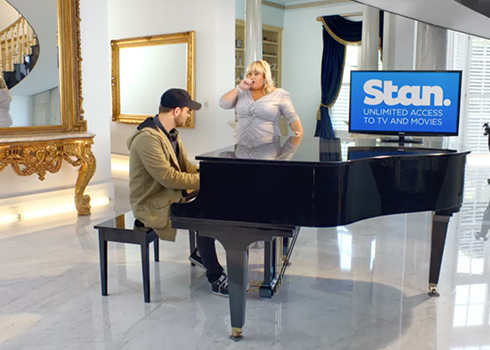 With unlimited access to TV and movies for only $10 a month, we positioned Stan as ‘The biggest deal in entertainment’ and to help deliver that message we enlisted another big deal in entertainment – one Rebel Wilson. The result? 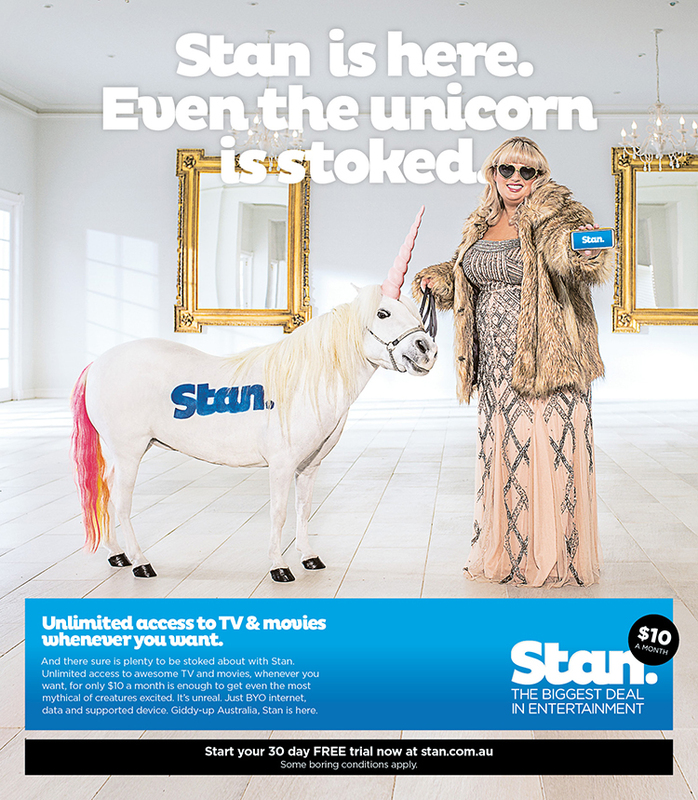 Some very entertaining work and a phenomenally successful start for the brand with 3 out of 4 Australians being aware of Stan within 6 months of launch.